If you have a laptop, you need to take really good care of it so that it can stay in good shape and ready to carry out all of your tasks. However, you need to know how to “safely” clean it as well. There are some things that could damage your computer whilst trying to clean it. You can’t forget the hard to reach places either, those could be the most important of all. You can damage your screen if you don’t clean it properly. For dusting, you will need to use a microfiber cloth and getting one that is used for eyeglasses are most ideal as they are very gentle. It is best to make sure that your computer is completely shut down. Also, when the screen is black, you can see the dust more clearly so you know where to go..
You should only wipe in one direction. If you scrub it or move it around in circles you will not have better results, and you also risk damaging your screen this way. Cleaning the outside of the computer like this is what most people do too and if possible, mixing half white vinegar and half water together is even better. Just make sure it’s damp. If there is dirt, then a brand new sponge will get the job done. You will have to shut down your computer while cleaning like this too and even unplug it so that no power can get to it. People also recommend taking out the battery while doing this as well. You should make sure that you use clean water instead of tap to make your sponge damp because the tap water could leave minerals on your screen. There should not be any dripping water. If there are any drips that come out though, wipe them up immediately. This is the same process as with the dust and when you are done make sure that it dries out completely before using again. 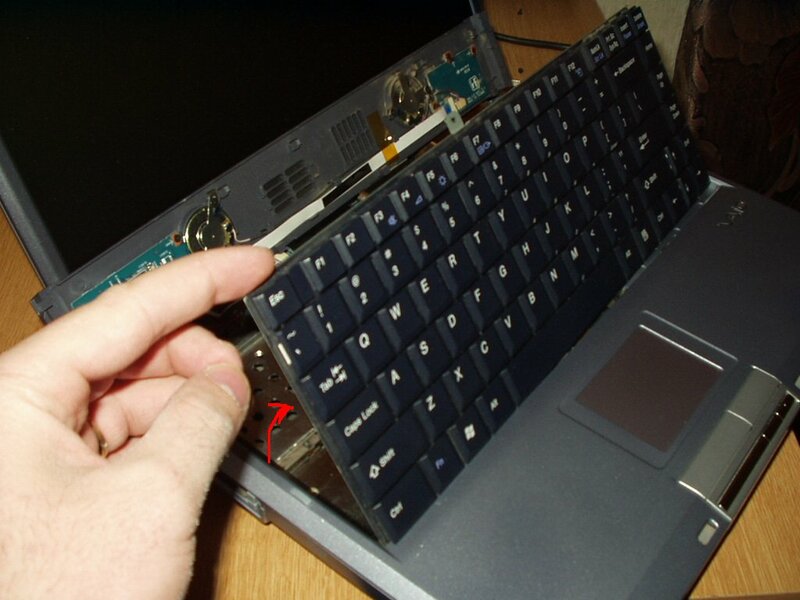 If you don’t want to take the keypads off of your computer but still need to get them cleaned fairly well, there is a trick to it. Many use the microfiber cloth again for this, and they wet it with a solution of half white vinegar and half water. You have to make sure that it is not dripping wet though, just damp, like you need it for the screen. A softly rounded butter knife would be the perfect tool to use to get under those keypads. By putting the cloth on it and getting the dirt out from under there, your computer will work better.